Hot rolled steel products: hot rolled Silicon steel sheet in coil, hot rolled steel sheet in coil, mild steel plate/sheet in coil, structure steel plate/ sheet in coil, pressure vessel, pressure vessel plate/sheet in coil, automobile steel plate/sheet in coil,Corrosion resistant structure plate. 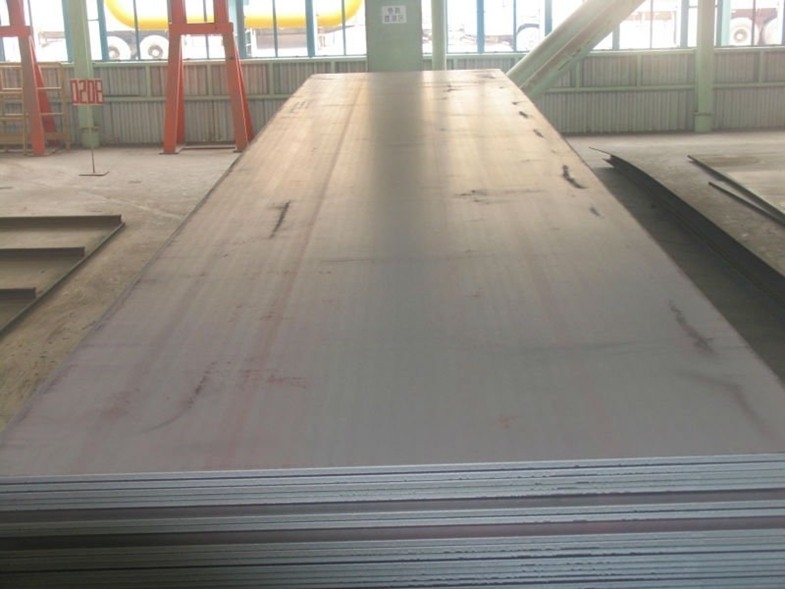 Medium-plate: light gauge plate, ordinary steel medium plate, structural carbon medium plate, low-alloy medium plate, vessel medium plate, crossbeam medium plate, boiler medium plate, shipbuilding medium plate, heavy plate, ordinary heavy plate, structure carbon heavy plate, low-alloy heavy plate, vessel heavy plate, bridge heavy plate, boiler heavy plate, shipbuilding heavy plate. 2. Implement strict quality test & control procedure. 3. High quality & Best price. We believe our products will satisfy you. 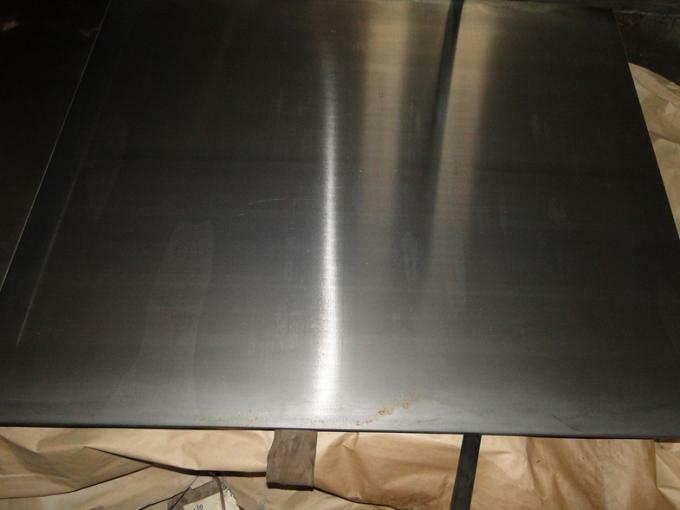 Our good quality, excellent service and competitive prices are your best selection. If you have any interest, please feel free to contact us!